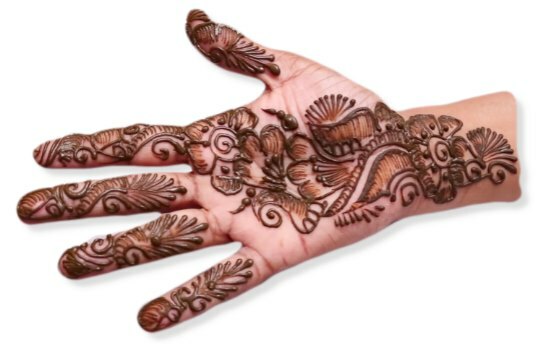 Here some beautiful Mehndi designs for wedding are given and you'll love these designs definitely. 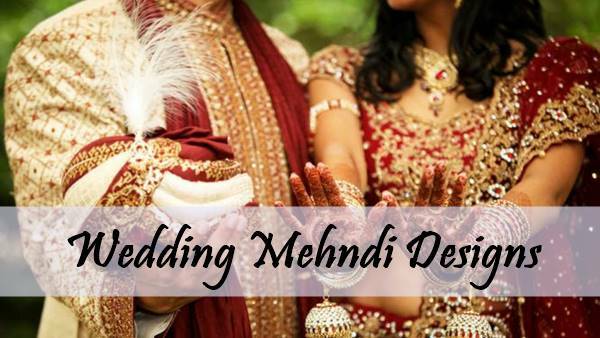 Wedding is one of the special days of everyone life. To make this more special we have come up with some kind of design for you. 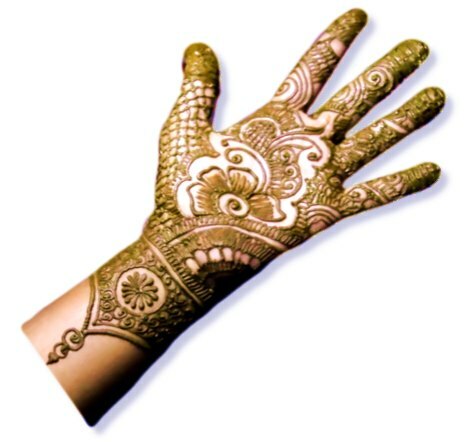 This bridal henna can be a good choice on marriage., it will match your wedding dress like Lehnga, Sari etc. perfectly. 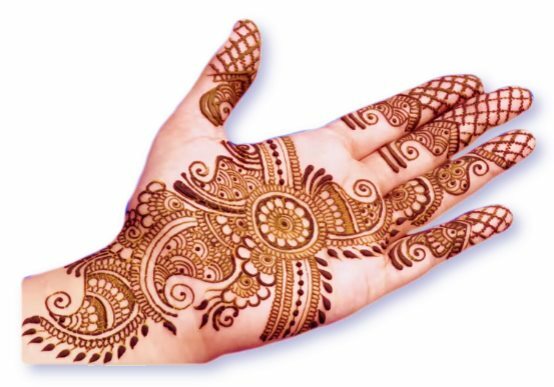 This is a very beautiful design of Indian mehndi design. Marriage or any other party will definitely attract all the other females. This photo is telling itself that it is a bride's design because it has a bride. If you like, then start making. By looking at this design you will definitely say how Artist makes such a nice design. 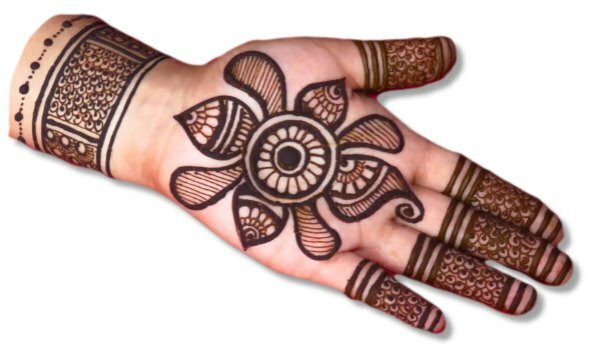 While writing, I am not able to write the beauty of this Marwari design. If you are looking for an easy design that is quickly made, it is perfect. Who would not be fond of Jewellery? Especially women who are incomplete without jewellery. 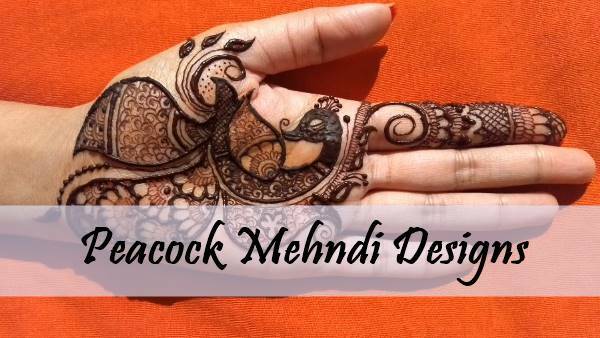 That's why we also bring you the jewellery Mehandi design. 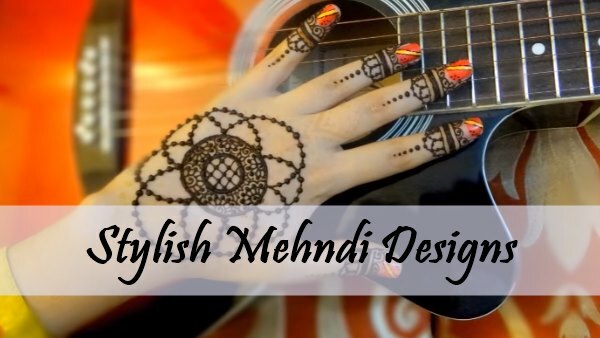 You have heard about flowers Mehndi, this is a flower Mehndi's design. On the wrist, you can see a beautiful rose and first finger contain a unique pattern. 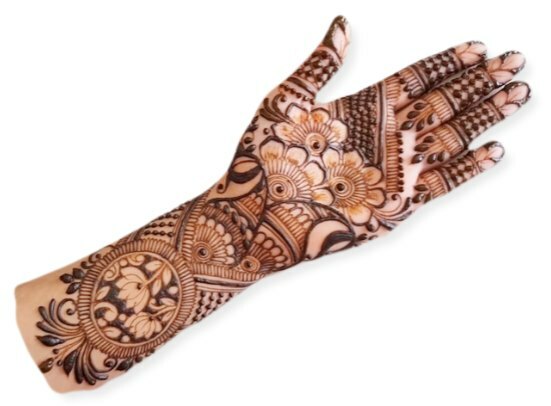 It is a full hand henna design and covers the entire wrist. A beautiful bouquet of flowers is on hand and it's going to look very beautiful with your wedding dress. Some people like simple designs and this design will definitely satisfy them. But it would be a bit difficult to make it. 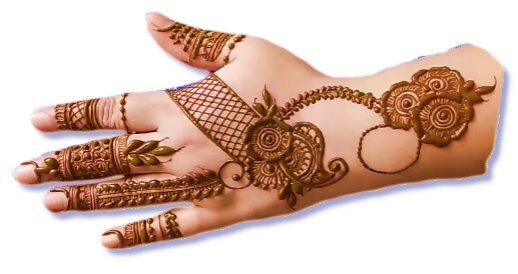 This is a jewellery design of backhand fingers and it is going to look very beautiful with your hand's ornaments. 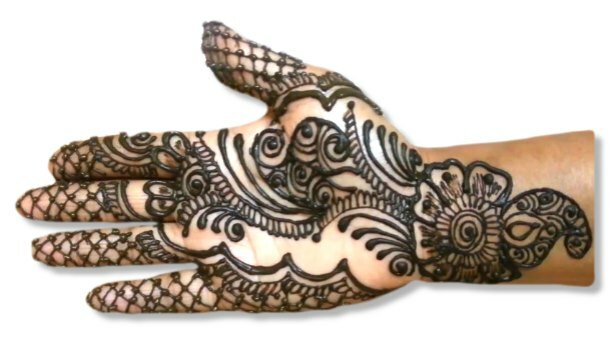 This design is also quite beautiful in the backhand design. You can see different patterns have been followed on every finger. 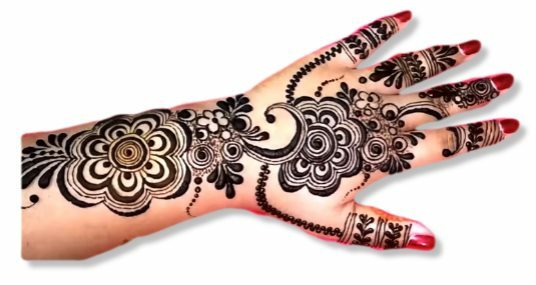 In this design, you will find a nice mix of flowers and shading on them. It will not be difficult for you to make this design. 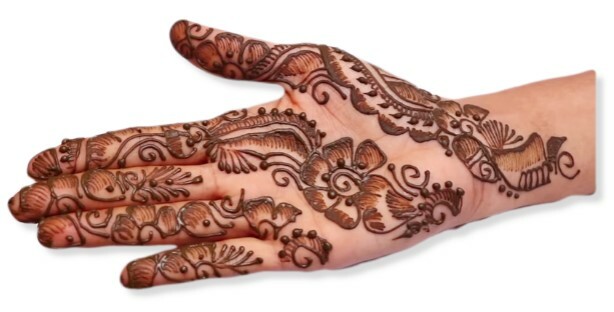 This Dulhan backhand henna design will look very cool with the set of hand-bangles or bracelet. 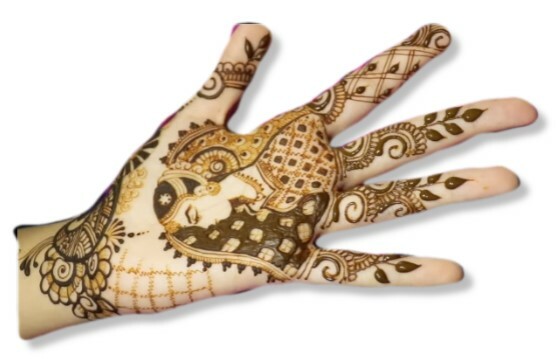 On the middle of the hand, it contains a square design. 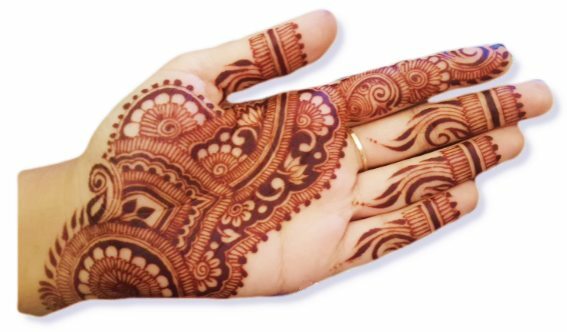 This is a traditional Indian design and it shows auspicious work and it is the best for the occasions like marriage. 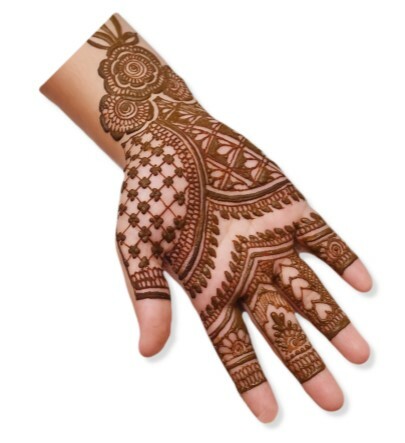 From this design, you have got the aroma of the art of Rajasthan. 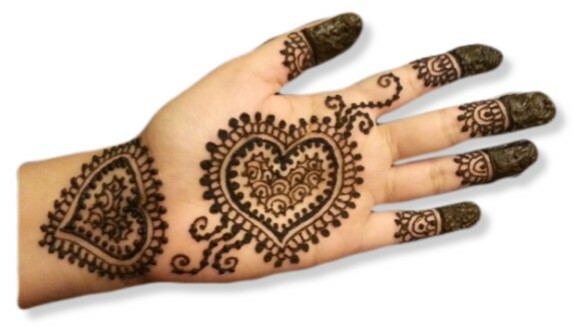 This design is absolutely perfect to make it on wedding occasions. It's a latest design, you can try this with any colour of any kind of dress. 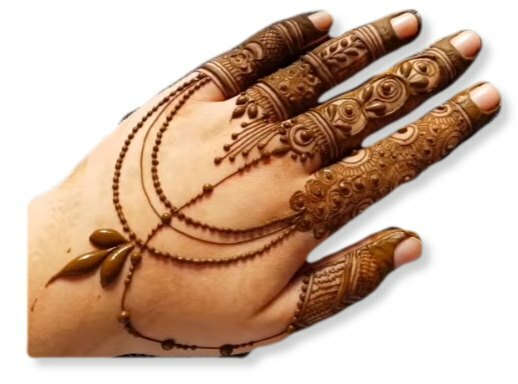 And if you are looking for a henna design for the ring, it is the best. 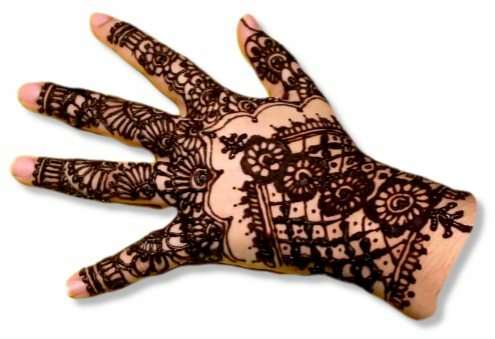 You will also get more designs for Back Hand on this web. 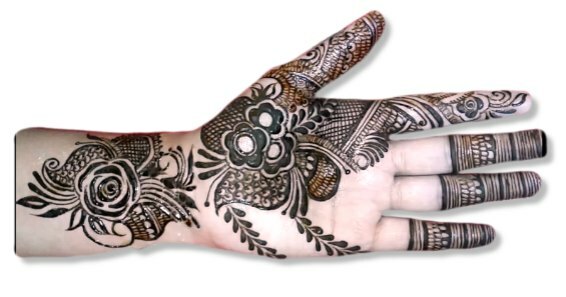 For backhand, this is a complete design that covers the entire hand. 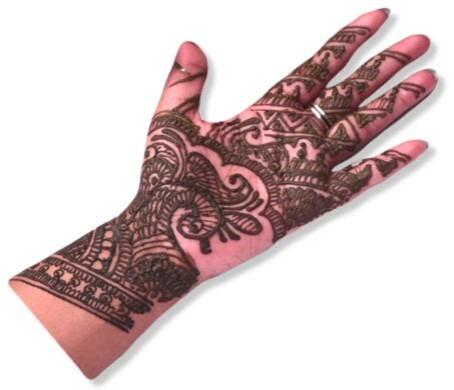 On the occasion of marriage, she often wears half sleeves, so this design is very good for wrist and hand. Again this is a simple design, it is one of the best examples of fine arts. 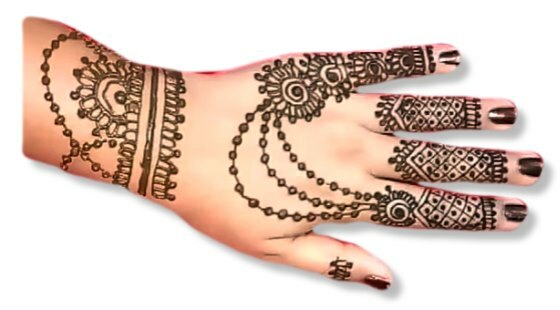 We hope you like these Mehndi designs for the wedding a lot. If this is true then you must share it with your friends. We will try our best to get the best design for you.